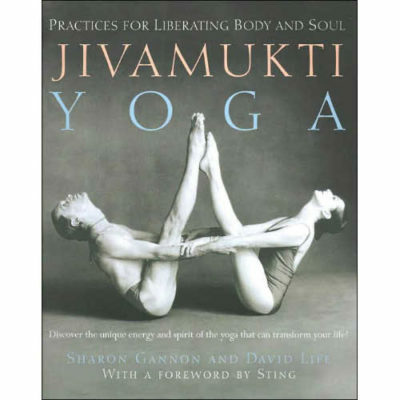 One of the most authoritative books in the practice of Ashtanga Yoga. 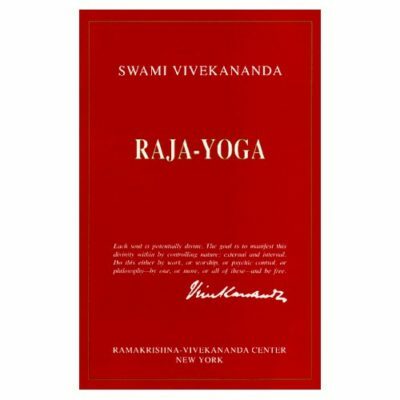 The most user friendly Yoga book available! 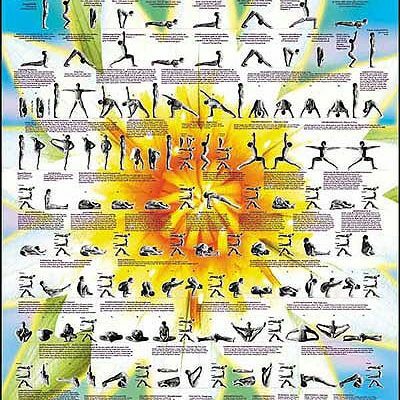 One of the most popular forms of yoga today, Ashtanga combines flexibility, balance, strength, and over-all fitness. This excellent guide by master Ashtanga instructor David Swenson takes the reader through the complete Primary and Intermediate series plus 3 Short Forms, with with three options for every asana and step-by-step instructions. 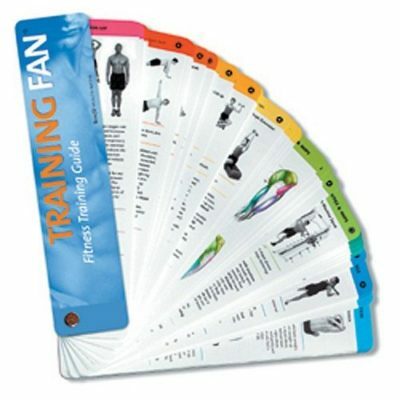 It contains over 650 photos with clear instructions and commentary and it is spiral bound to easily remain open while practicing. It is a great book for all levels of practitioners to enjoy and teachers will find it to be an invaluable tool for teaching their students.